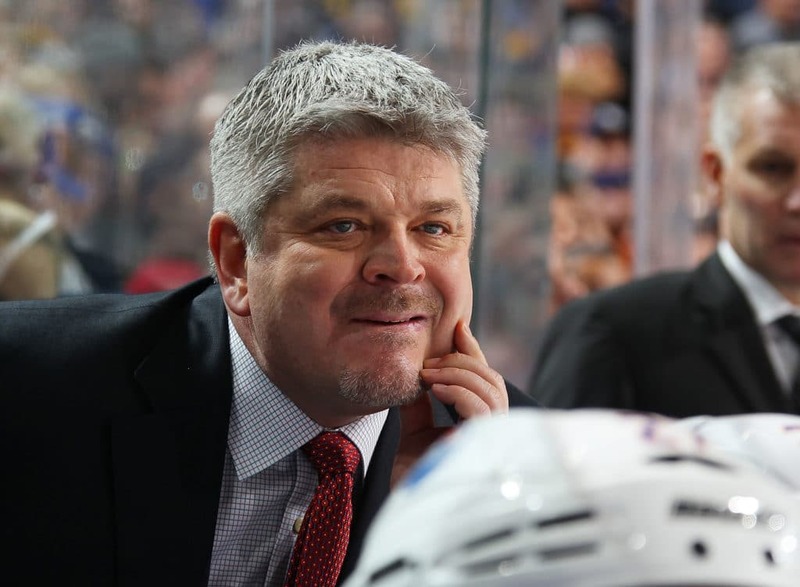 Todd McLellan was hired as coach of the Los Angeles Kings on Tuesday. McLellan replaces Willie Desjardins, who wasn't retained after he replaced John Stevens early in the season and did little to halt the Kings' precipitous slide. According to TSN Hockey Insider Pierre LeBrun's sources, McLellan's contract with the Kings is for five years and worth about $25 million in total. Now, the belief here is that, in Todd McLellan, the Kings have the right coach for the right time - just like Terry Murray was the ideal bridge coach between the fiery Marc Crawford and Darryl Sutter, the sarcastic man of few words. His team has reached the Stanley Cup Playoffs seven times, including six of his first seven seasons with the Sharks. He also was a candidate for the coaching vacancy in Buffalo, but stayed on the West Coast. Desjardins, 62, was named the Kings' interim coach in November after John Stevens was sacked following the team's 4-8-1 start. Desjardins was 27-34-8 with Los Angeles. McLellan is 37-38 in the playoffs. The Kings' 259 goals allowed were the 10th-most in the league despite the presence of Conn Smythe Trophy-winning goalie Jonathan Quick.